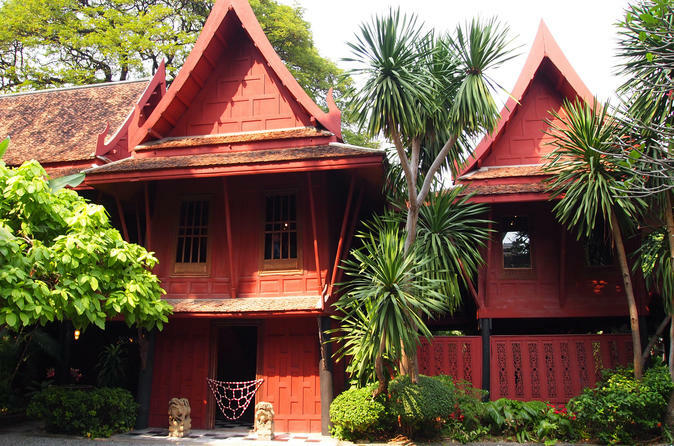 Jim Thompson was a highly respected American businessman who helped revive the long-neglected silk cottage industry of Thailand in the 1950s - '60s. 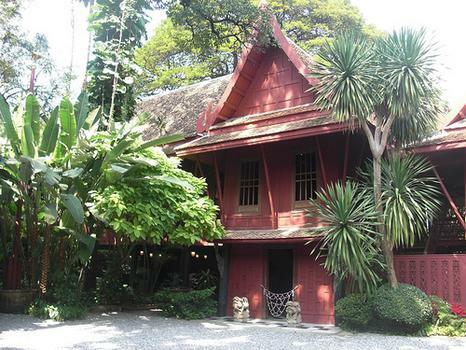 Jim Thompson was a highly respected American businessman who helped revive the long-neglected silk cottage industry of Thailand in the 1950s - '60s. 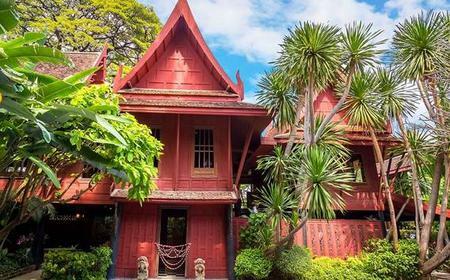 Take a tour of the Jim Thompson house where you can find out more about the legend himself, as well as traditional Thai architecture and customs. 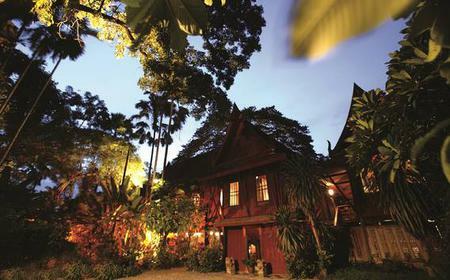 Learn about Jim's early days when he started out as an architect, how he came to Thailand as part of the US Army, his involvement with the local silk industry, the construction of his house and his final disappearance in the Cameron Highlands of Malaysia. 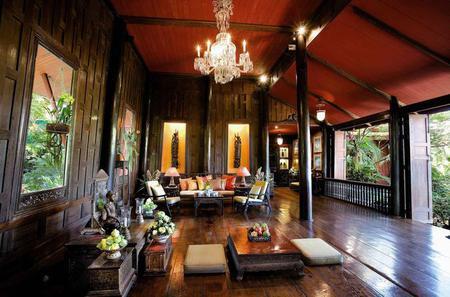 The beautiful house was built by combining 6 antique teak buildings which were dismantled and brought to the current site. 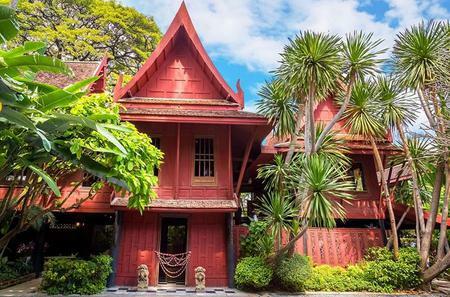 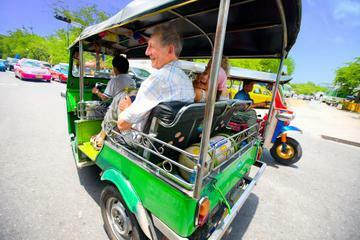 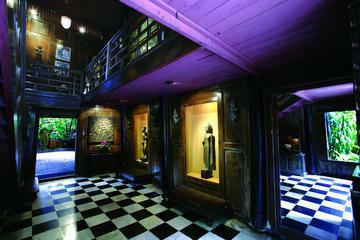 It stands today as a testament to Thailand's rich cultural heritage and unique architectural style.